Start taking classes at EV Dance and other studios! 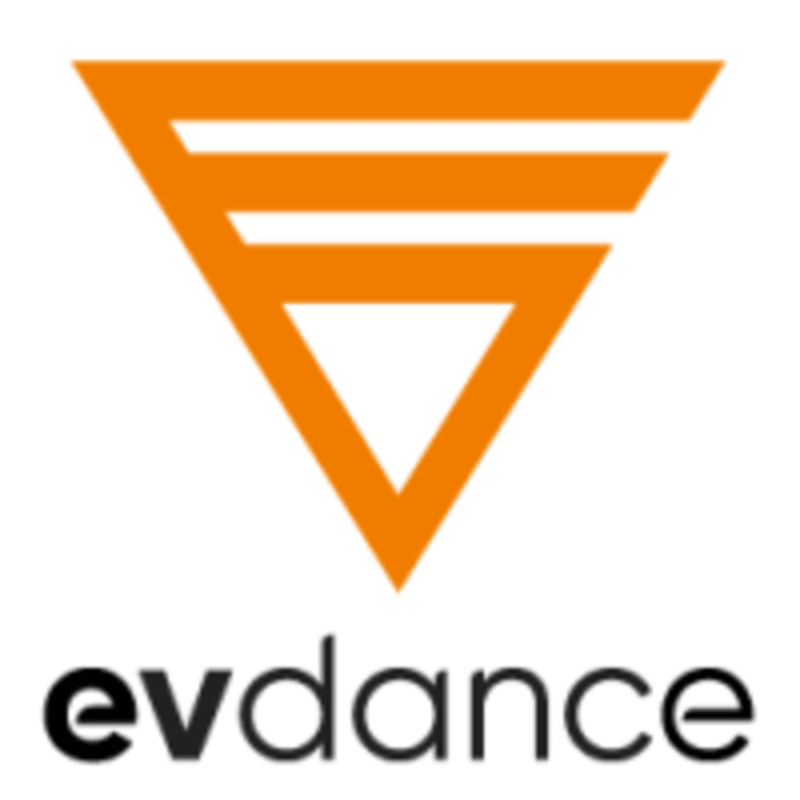 Established in 2009, EV dance is one of Singapore’s leading dance company. They are a bridge to the community by providing local and international opportunities for diverse and engaging artistic experiences. Wear comfortable clothes and shoes to dance in. Waterbottle recommended. EV Dance Studio is located at 51 Waterloo Street, #03-01 in Singapore 187969. Christine is super patient and understanding! This is the second time I have been to the dance studio and it is very dirty. There is hair everywhere on the floor. I’m leaving feedback for the managers to pay attention to cleaning the place. Energetic instructor! Great cardio class! Christine lesson was extremely fun and as a beginner myself, her instructions and steps were easy to follow. She made the class so enjoyable and I will definitely come back again! Good workout! Fun and energising!